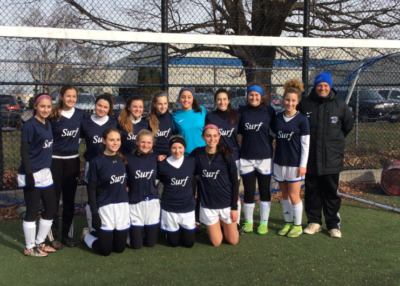 Congratulations to NY Surf G00 Suffolk Premier and Coach Mark Nash on going undefeated and winning the Massapequa Girls Showcase G00 Championship. 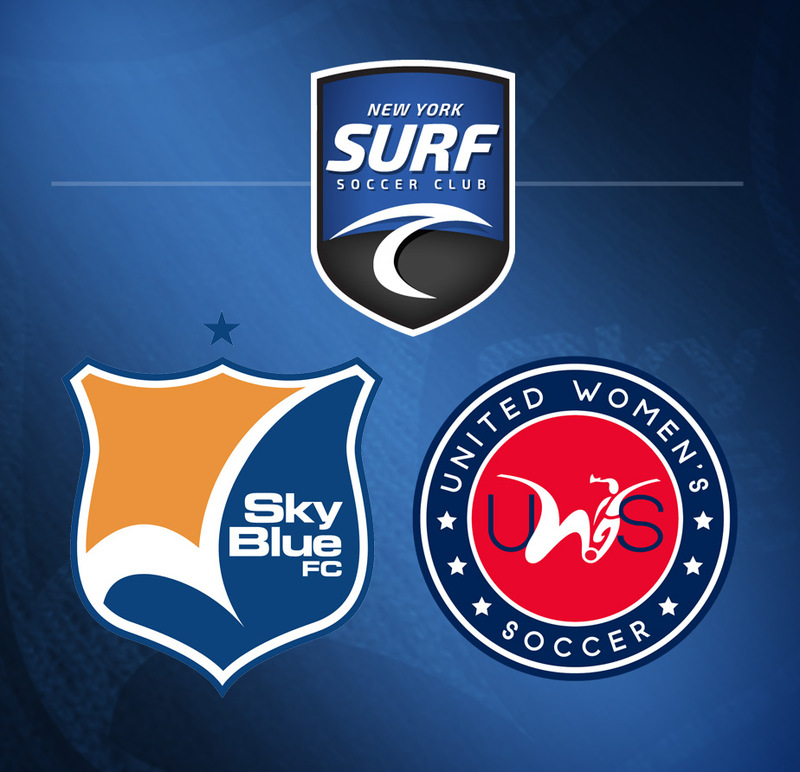 The girls outscored and shutout their opponents 7-0 with solid defensive play. 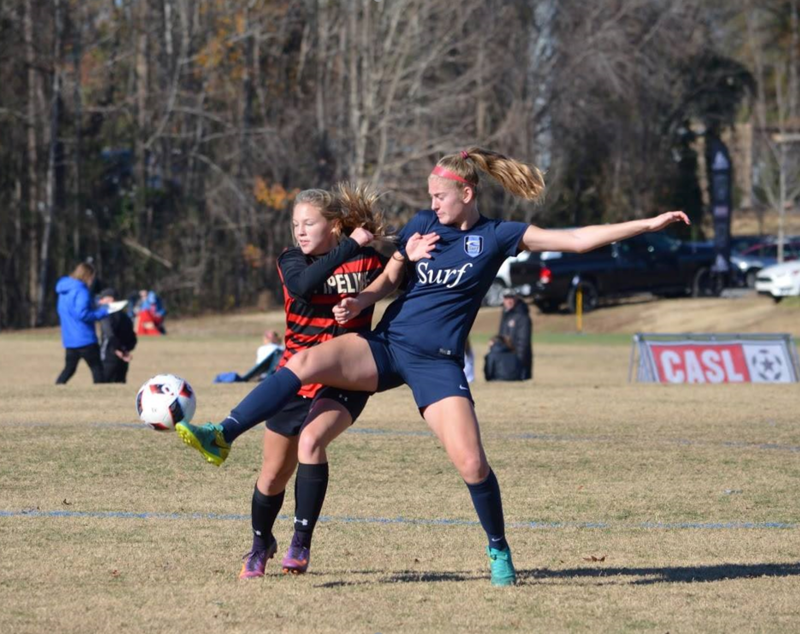 NY Surf G01 LI went undefeated at CASL in their GU16 bracket going 1-0-2. The girls had a great experience.